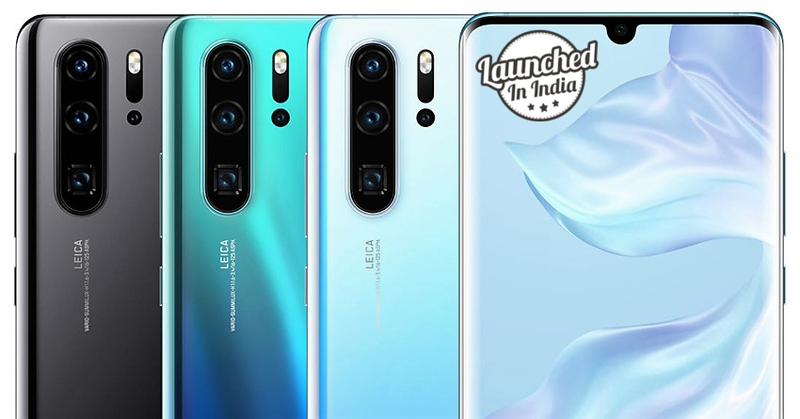 Huawei has finally launched its all-new flagship smartphone P30 Pro in India at a price tag of INR 71,990. The smartphone features a superb camera setup with triple rear cameras with a TOF sensor. 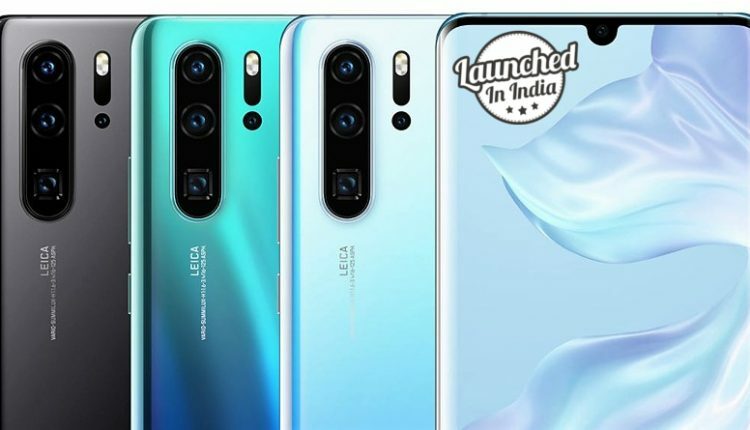 The Huawei P30 Pro can be availed in Breathing Crystal and Aurora colours while has been ranked as number one in DxOMark ranking. Customers can avail the new flagship smartphone at Amazon India from April 15th and it will also be available at Croma offline stores in the coming days. 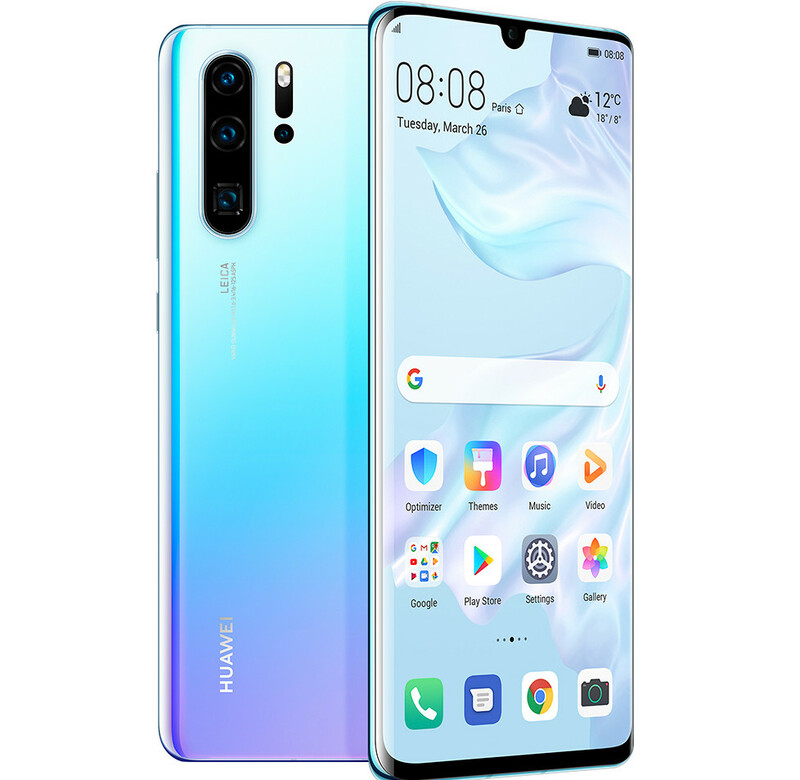 Coming to the technical specifications, the Huawei P30 Pro runs on Android 9.0 (Pie) with EMUI 9.0 while packs a 4200mAh battery with 40W HUAWEI SuperCharge fast charging. Powering the smartphone is a HUAWEI Kirin 980 processor with 720 MHz ARM Mali-G76MP10 GPU mounted on top of it. 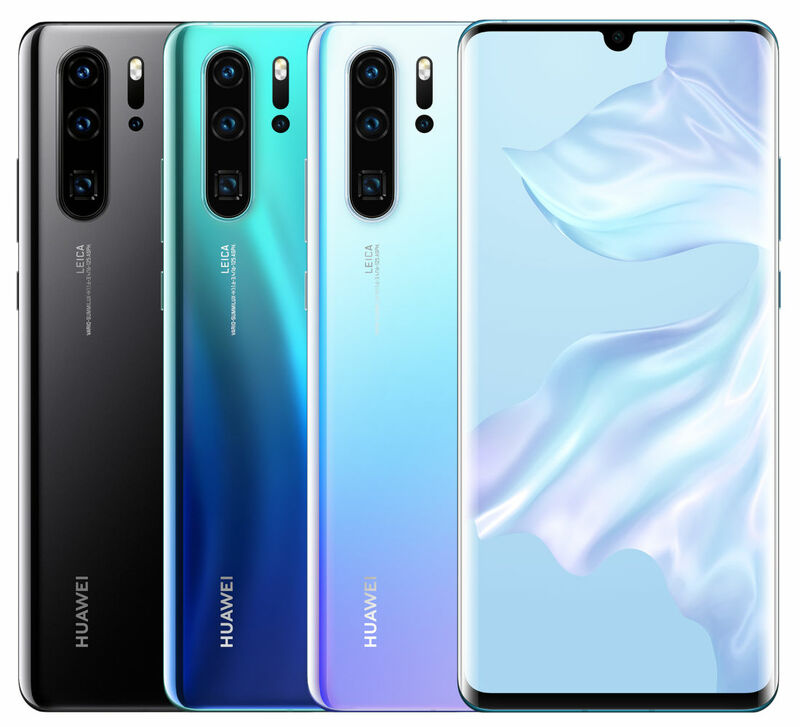 Huawei P30 Pro is equipped with a 6.47-inch FHD+ OLED HDR curved glass display with a resolution of 2340 x 1080 pixels. In terms of camera specifications, it features a 40MP+20MP+8MP triple rear camera setup with a 32MP front camera with f/2.0 aperture. The smartphone gets an in-display fingerprint sensor while gets a hybrid dual SIM architecture. P30 Pro is available in only one variant in India, the one with 8GB LPDDR4x RAM with 128GB storage. The internal storage is expandable up to 256GB with an NM card. Here are the complete technical specifications of the P30 Pro Android smartphone.